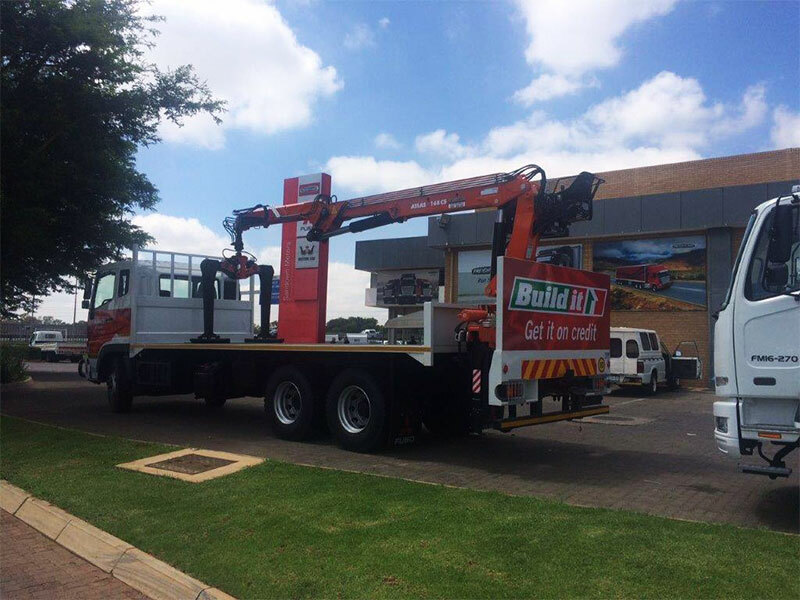 Atlas Cranes are distributed through Lift & Shift Equipment who have succeeded in blending internationally leading products with excellent service, to ensure clients receive the experience they deserve. 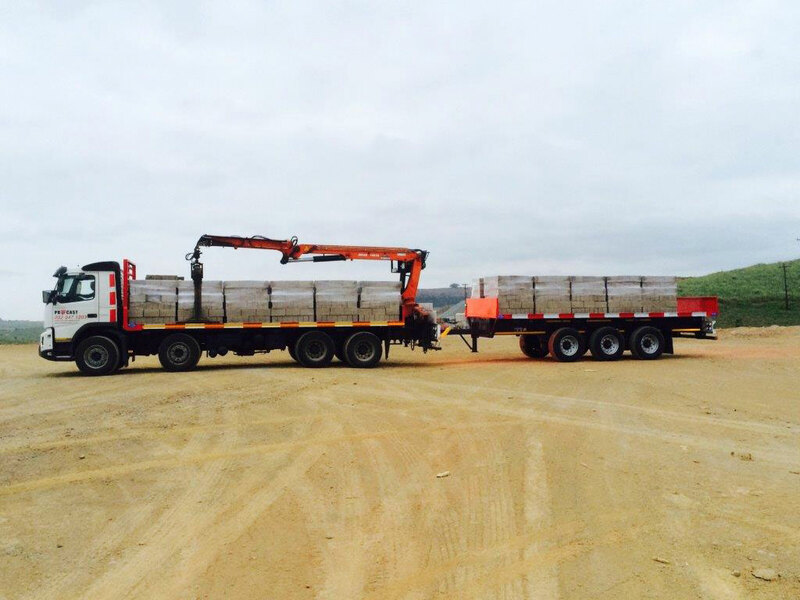 low dead weight, easy to use and quick to mount.They have been specially constructed for small trucks. 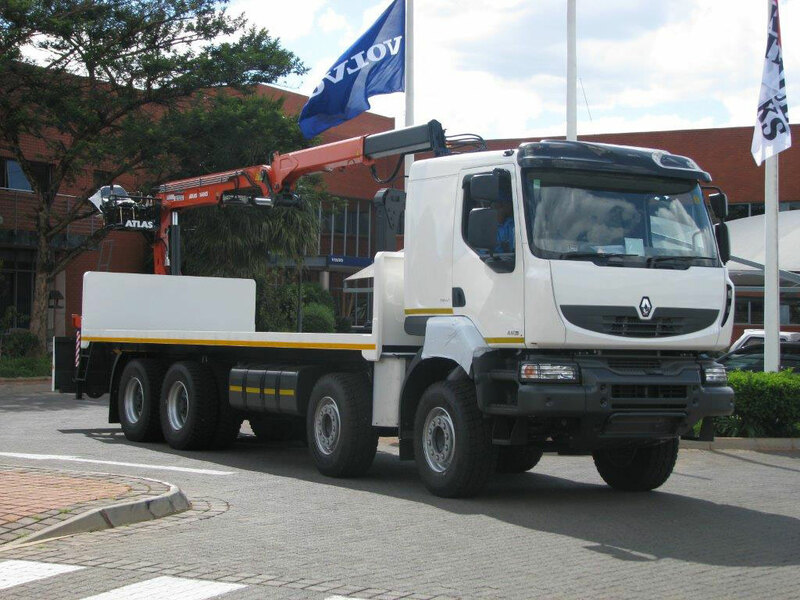 Fitted with state-of-the-art technology and as reliable as a simple lifting pulley – this is what distinguishes our cranes for trucks from 7.5 to 22 tons. Achieving the highest degree of precision through great sensitivity. Fitted with LM+ technology for increased output up to 18%. 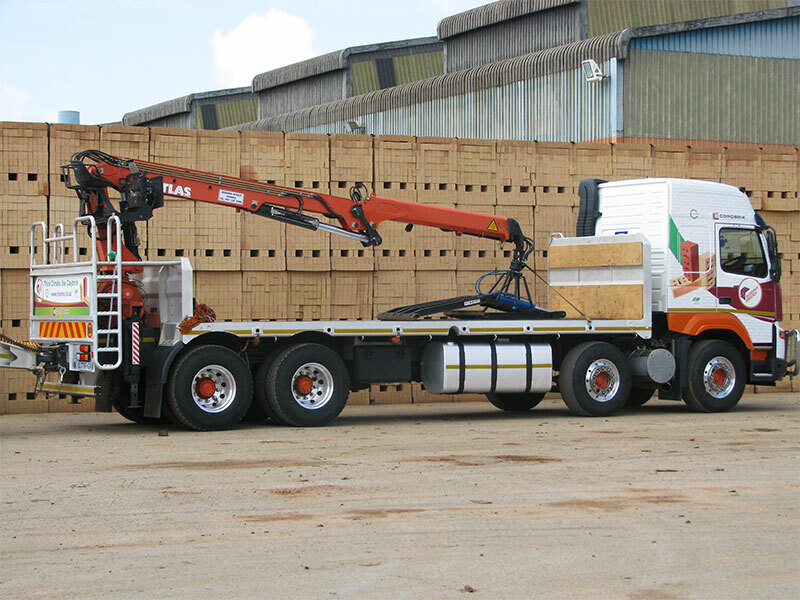 Atlas offers cranes with optimized technology and equipment. A class in itself – in operation too. 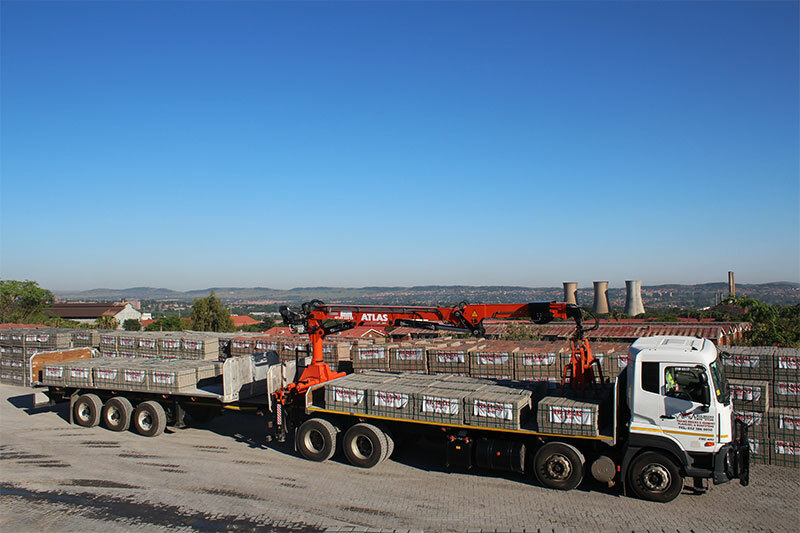 Large cranes – from 250 to 620 kNm Load. Precision. Reach. 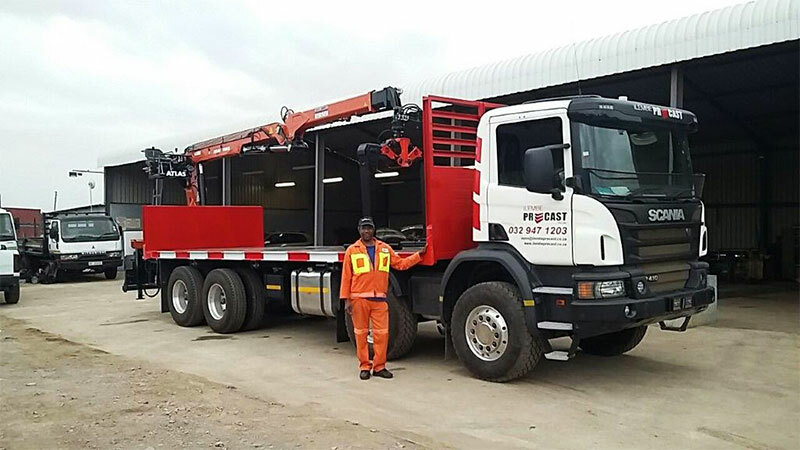 Welcome to the best productivity class, especially for trucks weighing more than 24 tons. 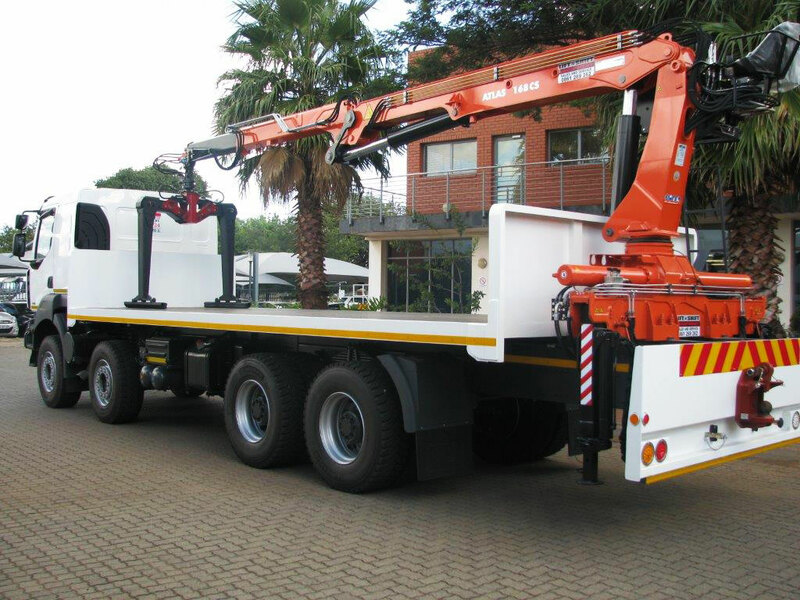 Special features include a load sensing system (optional), twin slewing gear, continuous slewing gear and a wide range of fittings such as fly jib or winches. 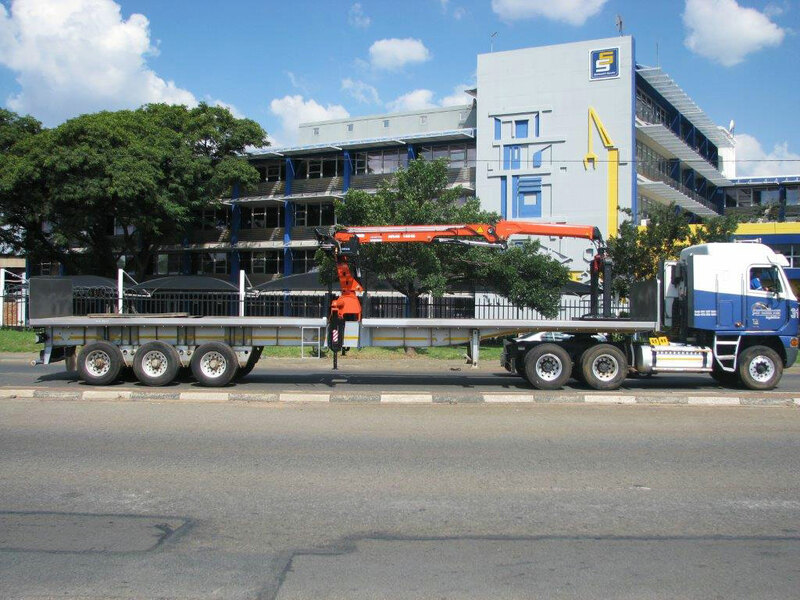 These cranes are faster in operation than comparable cranes with the same lifting capacity.